NSW Ambulance Emergency Posters for Sporting Clubs and Venues. 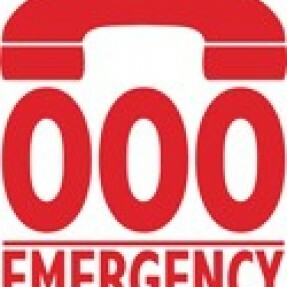 NSW Ambulance will seek certain information from callers contacting Triple Zero (000) for emergency assistance. During stressful and high pressure situations this information may be hard to recall or may not be known. NSW Ambulance has developed a poster that can be used at sporting fixtures that enables information about specific venues to be recorded to assist where an ambulance may need to be called. Placing the poster in an accessible location may save precious seconds and ensure the right ambulance attends the right location to assist.